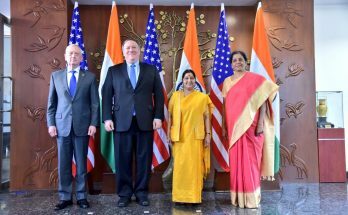 2+2 India-US dialogue: What’s cooking behind the hype? 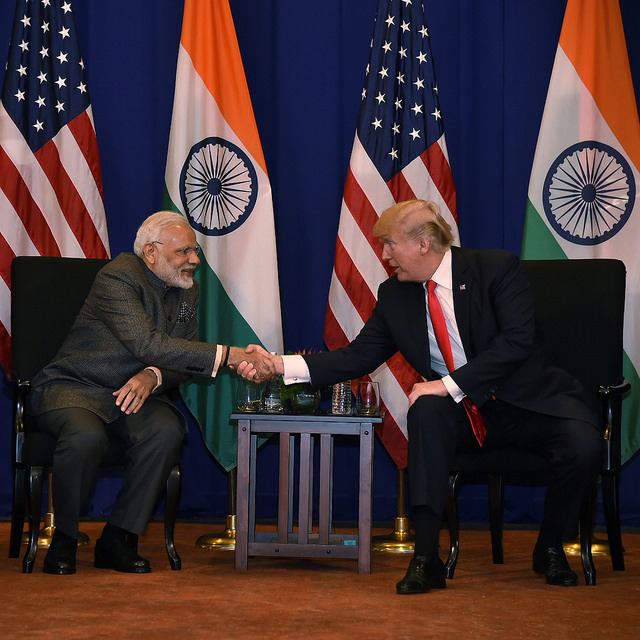 With the new geostrategic alphabet of Quadrilateral shaping up as a backdrop, India’s Prime Minister Narendra Modi met US President Donald Trump at a glitzy hotel in Manila to map an ambitious agenda for enhanced India-US strategic partnership in the Indo-Pacific region. 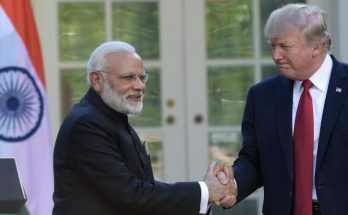 The Modi-Trump meeting is easily the show-stealer at the ASEAN summit in Manila as the region, specially China, will be watching closely how the world’s two largest democracies plan to deepen their connect in this strategically located region. 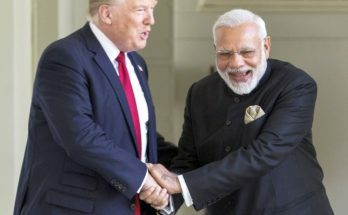 With paparazzi frenziedly clicking away, a beaming Mr Modi, with Mr Trump seated by his side at the Sofitel Plaza hotel, struck an upbeat note on the future of India-US relationship, which has acquired a new bounce under the Trump presidency. 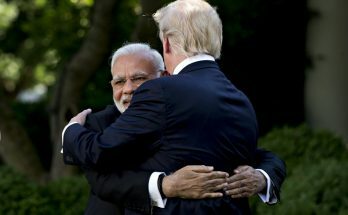 In his opening remarks before he began talks with Mr Trump, Mr Modi spoke about deepening and expanding India-US relations and underlined that the two countries can work together not just bilaterally, but on an entire spectrum of cross-cutting issues for the benefit of the region, the world and the mankind. 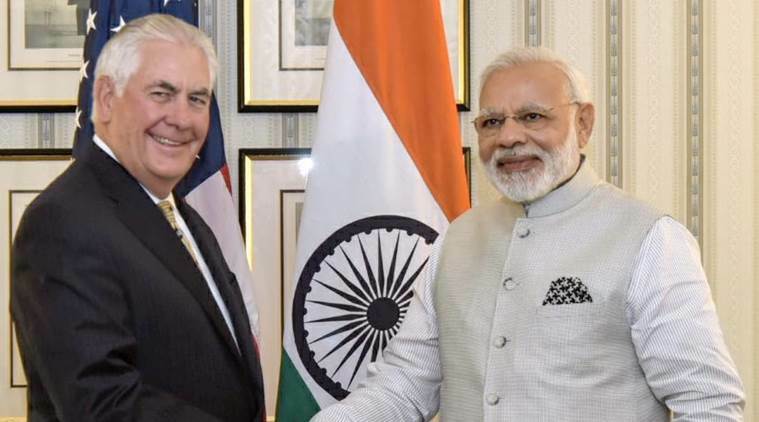 Ahead of his maiden visit to India, US Secretary of State Rex Tillerson has projected the US as the reliable partner India needs, positioning New Delhi and Washington as two “two bookends of stability” in the Indo-Pacific region which is being challenged by China’s “irresponsible” rise. 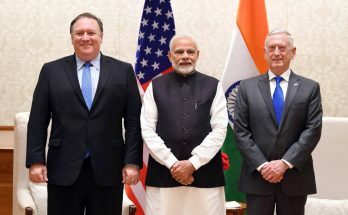 Going by Mr Tillerson’s comments, it would appear that the US is pushing for a renewed China containment strategy, with India as a key balancer against China’s assertiveness. Should India offer to be part of this strategy? Opinion is divided among India’s strategic establishment. Meera Shankar, India’s former ambassador to the US, has struck a note of caution. 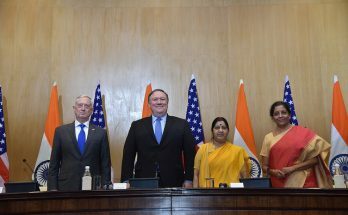 “It’s a culmination of the trend of strengthening strategic partnerships in the region by the US to balance China,” Mrs Shankar told India Writes Network. 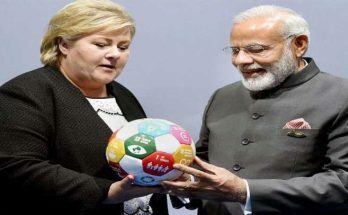 “A stronger India will ipso facto act as a balancer, without getting into overt containment strategy,” she said. 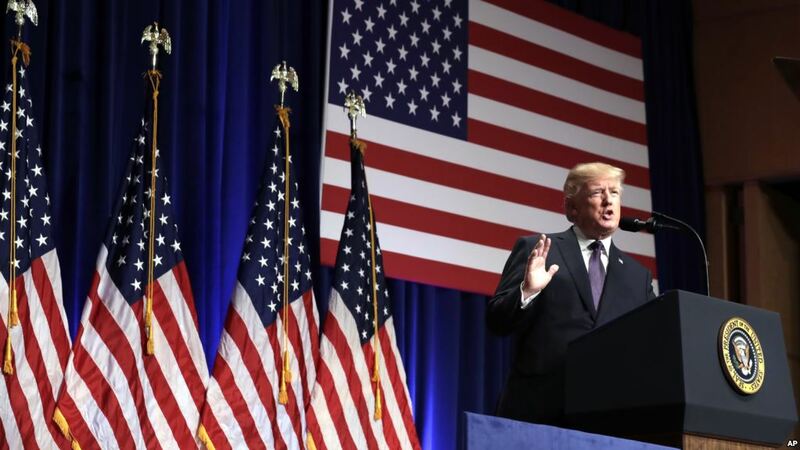 The US should help to bolster India’s rise and capabilities, she said.